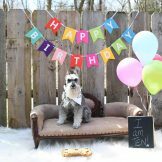 Established since 2005, Jennifer Starr is an internationally published dog & pet photographer, maternity & baby photographer, animal enthusiast and photo restoration artist, born and raised in Kansas City. Dogs have always been a part of her life. 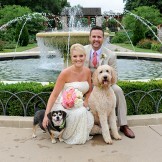 In fact, her happily ever after stemmed from meeting her husband at the local dog park, as seen in People Magazine. 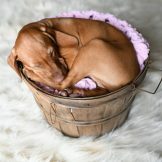 Jen specializes in photo restoration and unique & candid photography of pets using natural light. 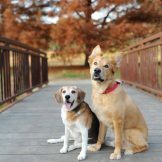 In 2012, Going with Grace© was founded to help pet parents find peace through photographs of their senior and critically ill pets. Since becoming a new Mom, Jen also offers newborn, children, maternity and announcement sessions (pets encouraged but not required!) 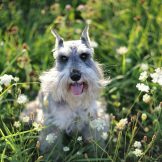 Jen’s photos have been featured in a multitude of national and international publications and she frequently submits photos from her client shoots for publication – your pet could be the next big star! Her services are available to clients in the Kansas City Metropolitan area, including, but not limited, to: Olathe, Overland Park, Shawnee, Leawood, Prairie Village and Lenexa.